Large crowds gathered at Scottsdale Grammar School #2 when it opened in October 1928, just in time for the fall school term. 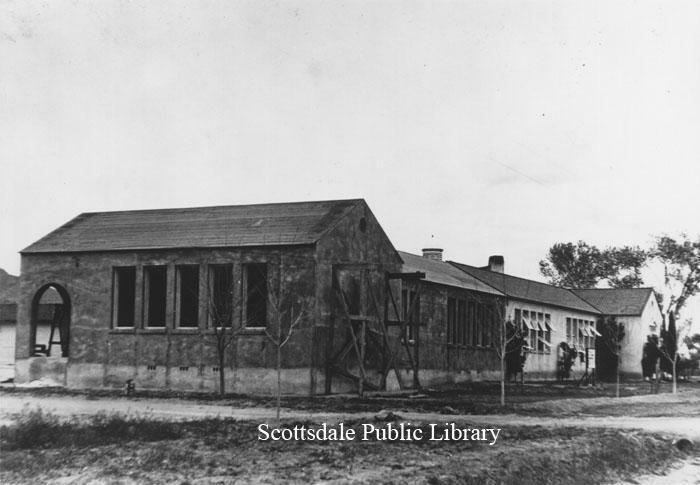 It was an event that deserved a celebration as Scottsdale was quickly growing and the new school was a symbol of the community’s progress. During the first academic year, 594 children enrolled yet only five months earlier, the Little Red Schoolhouse had been the only grade school in town. Scottsdale’s population was steadily increasing. 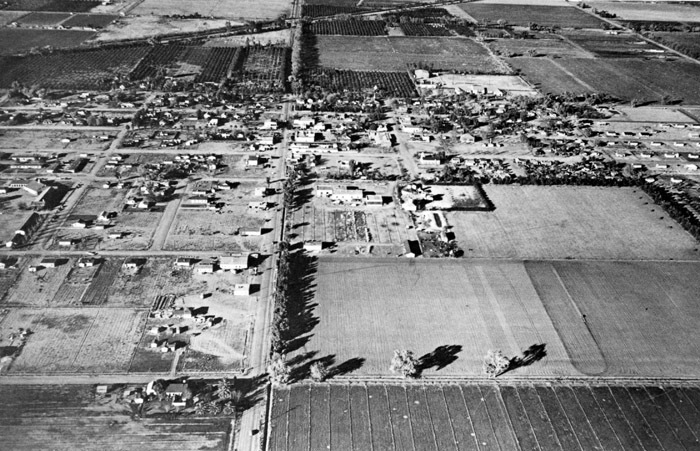 A 1920 census reported 1,047 Scottsdale inhabitants, but by the middle of the decade that number had doubled. This was made possible by the availability of a reliable water supply, thanks to the construction of the Roosevelt Dam in the 1911, and the 1924 completion of a main line rail connection to the national rail system. 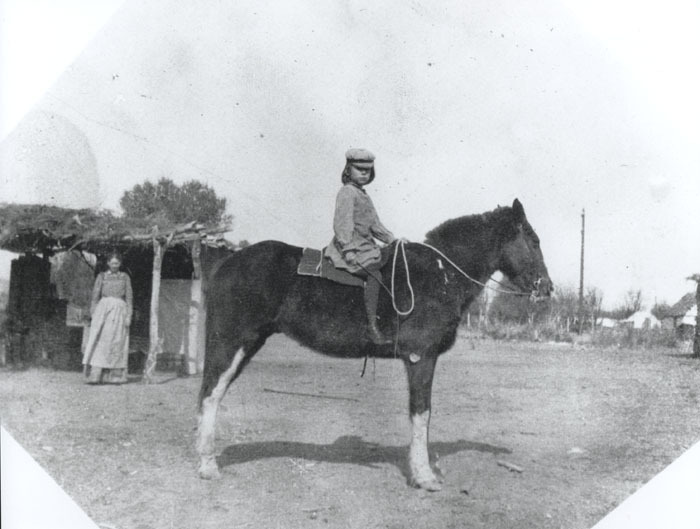 But this growth was not limited to Scottsdale, rather it was a phenomenon that was transforming the Salt River Valley during the 1910s and 1920s. Changes were afoot in Scottsdale—electricity came in, a local bank opened, and the town even got its own standalone post office. The larger population that came along with these amenities meant the tiny Little Red Schoolhouse was bursting at the seams. A new school was in order and this school had to reflect Scottsdale’s rising stature. The town—though still unincorporated—passed a bond to raise $50,000 for a brand new K-8 school. This not only showed the solidity of the community and its ability to work together to advance itself, it showed that it was prospering and was committed to its future growth. The popular Spanish Colonial Revival style of the school is a testament to this belief. 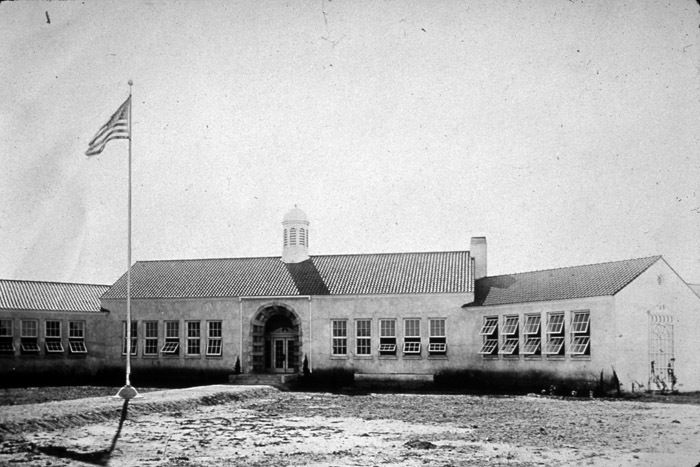 At the time, school buildings were a major point of pride for developing Western towns and were the products of significant resources. Even today you can see that the stately lines of the Scottsdale Grammar School #2 represented a big change from the small, red brick Little Red Schoolhouse, which is emblematic of common frontier town schools. Scottsdale was beginning to mature. Though it opened with a luxurious-for-the-time 8 classrooms, an administrative office, and a nurse and teacher’s room (thankfully for the students, a cafeteria was added in 1936), the school has undergone numerous changes and expansions over the decades. 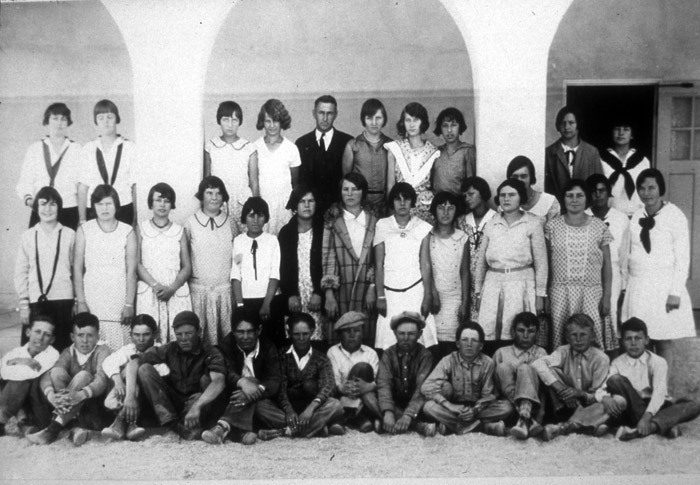 In the 1950s, even its name changed and it became Loloma School when the rapidly expanding school district decided to give its flourishing schools American Indian names—a move that was certainly in keeping with the creation of Scottsdale as “the West’s most Western town.” Despite all these changes and the fact that Loloma School no longer serves the community as a public K-8 school (but is instead now the renowned Scottsdale Artists’ School), it continues to symbolize the confidence of and the burgeoning possibilities that opened up for the Salt River Valley during the 1920s. 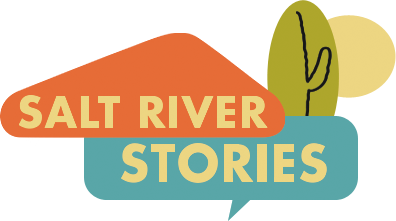 Amy Long, “Scottsdale Grammar School #2,” Salt River Stories, accessed April 20, 2019, https://saltriverstories.org/items/show/21.